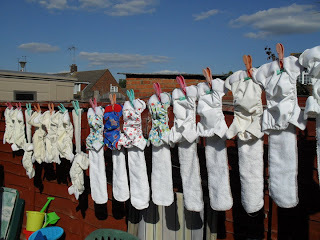 Cllr Sarah Hacker: UPDATED: It's a sunny day so the fluff's on the line! UPDATED: It's a sunny day so the fluff's on the line! You must be thinking - eh? Reading Borough Council currently offer a £30 cashback scheme that you can read about here. You can claim it once per child against the purchase of cloth nappies. 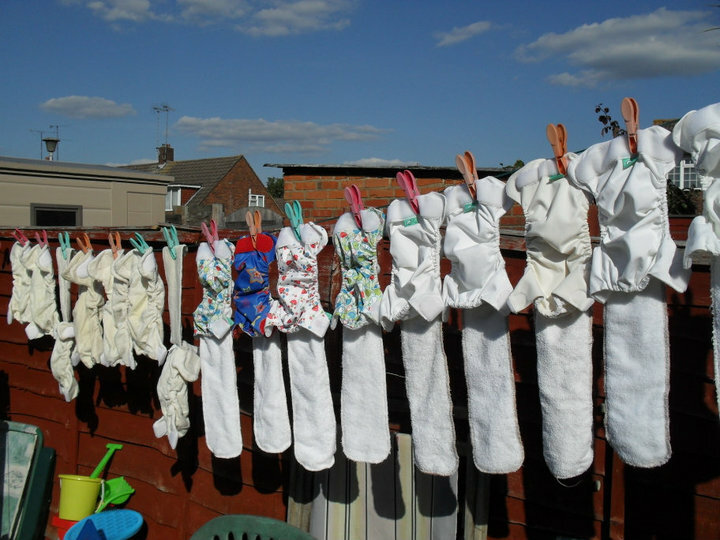 Real Nappy Week is running from 16 - 22 May and I have asked the council if they intend to do anything to promote cloth nappies during this week and also to check if the cashback incentive will continue. UPDATE: Reading Borough Council have finally confirmed the cashback scheme will continue which is great news. That, combined with real nappy week bargains, makes for inexpensive cloth nappies!